Start taking classes at CrossFit DC - H Street and other studios! Check out the other location at 1722 14th St NW, Washington, DC 20009 At CrossFit DC, they prioritize strength, power, metabolic conditioning, and body control. 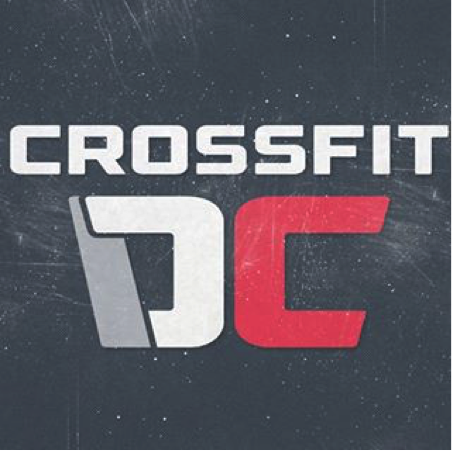 CrossFit DC is located near the intersection of the Logan Circle, Shaw, and U Street neighborhoods. They are 3.5 blocks (.6 km) from the U Street Metro stop (Green and Yellow lines), and the 52, 53, and 54 Buses all stop just outside our door. They are also readily accessible from the 90, 92 and 96 Bus lines, as well as the DC Circulator Bus (Woodley Park – Adams Morgan – McPherson Square line). Christina was great! The class was challenging but well directed and flowed great. Hard workout. Christina explained the exercises well. The class was a challenge. The instructor’s energy could have been better. It was a sub so I’ll likely try again with the regular instructor. I arrived early because I was new and there was no greeting or explaining what to expect. Also, the workout while challenging was basically impossible. I think maybe 2 people came even close to finishing all the circuits, so that was a little frustrating. This instructor was fantastic! The workout was quite challenging, but she took time to explain how to do each move correctly and coached on form throughout the workout. Jessi was absolutely amazing! The workout plan she had us do was challenging but I felt incredible after! Consisted of a circuit of KB swings, squats, burpees, Russian twists, lunges, and much more. I loved that Jessi came by and checked on my form and also motivated me to keep going when I made modifications to my workout. Thanks, Jessi. I’ll be back! Awesome!!!! Haven’t been to CrossFit in awhile this was super challenging but so refreshing. Will definitely be back! Thanks, Tim!